Douglas completed his seminar at his Team HQ: Tonicao Jiu Jitsu. See below for info on this icon and pionner of Jiu Jitsu in Floripa. 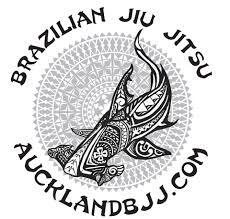 Douglas hometown is Floripa (nickname for Florianópolis) where he trained BJJ before migrating to New Zealand.